Transform your mind, body and spirit with a Christ-centered program that honors God through physical and spiritual fitness. 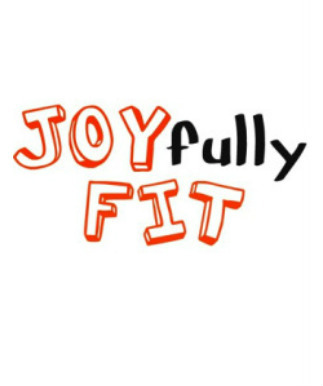 Experience a unique fusion of fun, faith, fellowship and fitness! Enhance your posture, balance, flexibility, strength, energy and mood!